Twenty-year-old Ward de’Ath expected this to be a simple job—bring a nobleman’s daughter back from the dead for fifteen minutes, let her family say good-bye, and launch his fledgling career as a necromancer. 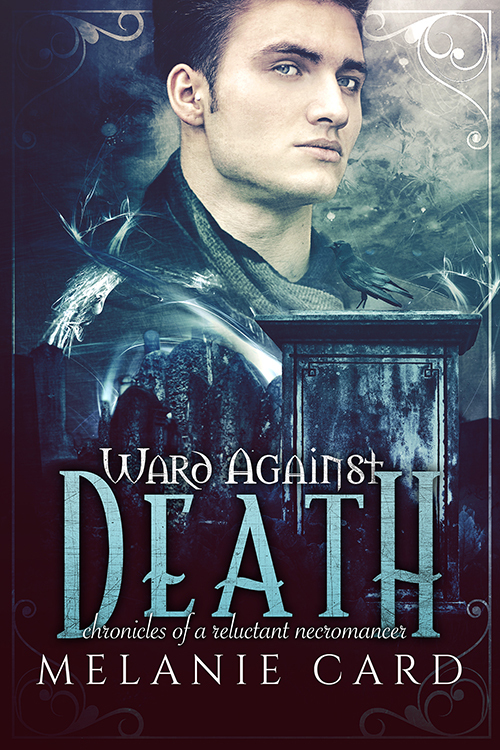 Goddess knows he can’t be a surgeon—the Quayestri already branded him a criminal for trying—so bringing people back from the dead it is.But when Ward wakes the beautiful Celia Carlyle, he gets more than he bargained for. 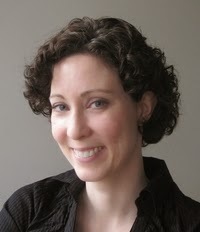 Insistent that she’s been murdered, Celia begs Ward to keep her alive and help her find justice. 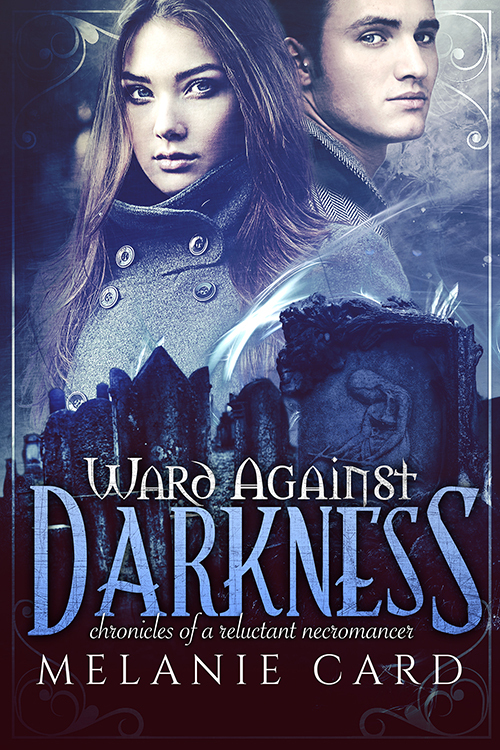 By the time she drags him out her bedroom window and into the sewers, Ward can’t bring himself to break his damned physician’s Oath and desert her. The last thing Ward de’Ath wants is more trouble. 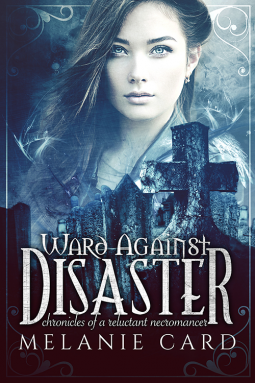 On the run from both the law and the criminal underworld, Ward and Celia flee Brawenal City only to stumble into the mansion of a powerful evil necromancer. 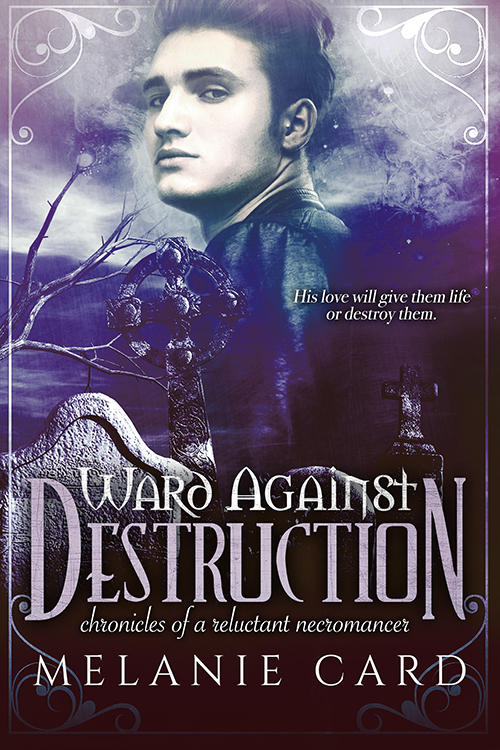 And when Ward discovers the man possesses a dangerous grimoire, his duty leaves him no choice. He can’t allow the necromancer to keep the grimoire. But the mansion is filled with monsters–human and undead–and Ward has no way of telling who’s friend or foe. The only person he can trust is Celia who dominates more of his thoughts and feelings everyday. But there are still laws in the way of anything but friendship. She’s still dead and he’s still alive . . . for now.